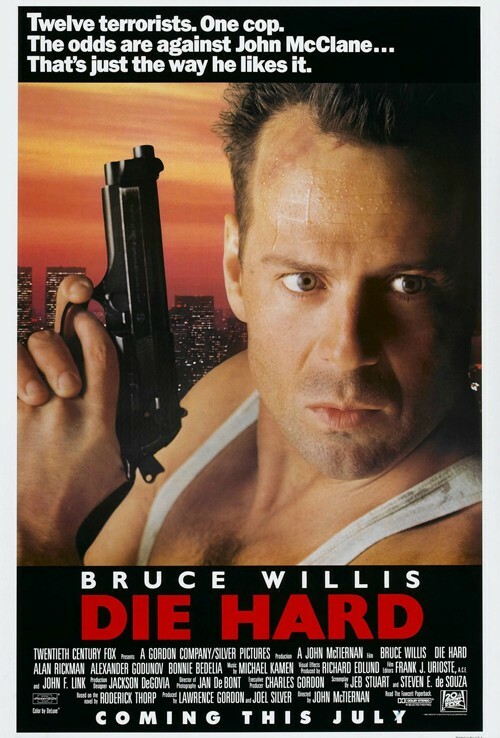 Join the Popcorn Poops this week as they watch and discuss John McTiernan's 1988 film DIE HARD. This week's movie was Dustin's pick. Tune in and listen to Dustin and Jessica chat about the first of five holiday films they will cover throughout the month of December. Find out why the Poops consider this a great 80s period piece, a visual storytelling masterpiece, and basically a "perfect" movie. As always, you can subscribe to the podcast on iTunes, Stitcher, and anywhere else you get podcasts. Leave a rating and review on those platforms, and it may get read on the show. Follow Popcorn Poops on Twitter and like the Facebook page to receive updates and announcements about future episodes, including a weekly movie still guessing game. Be the first to guess correctly, and you'll be mentioned on the podcast. 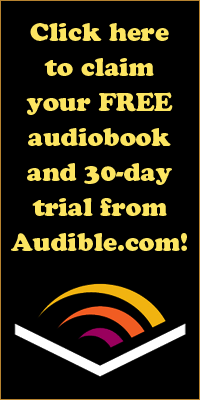 If you want to support the show, please visit Audible and sign up for a 30-day trial of their audiobook subscription service and receive a 100% free audiobook that is yours to keep whether or not you continue your subscription after the trial period expires. 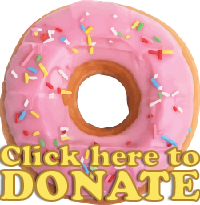 Please use the URL provided so they know that the Poops sent you!